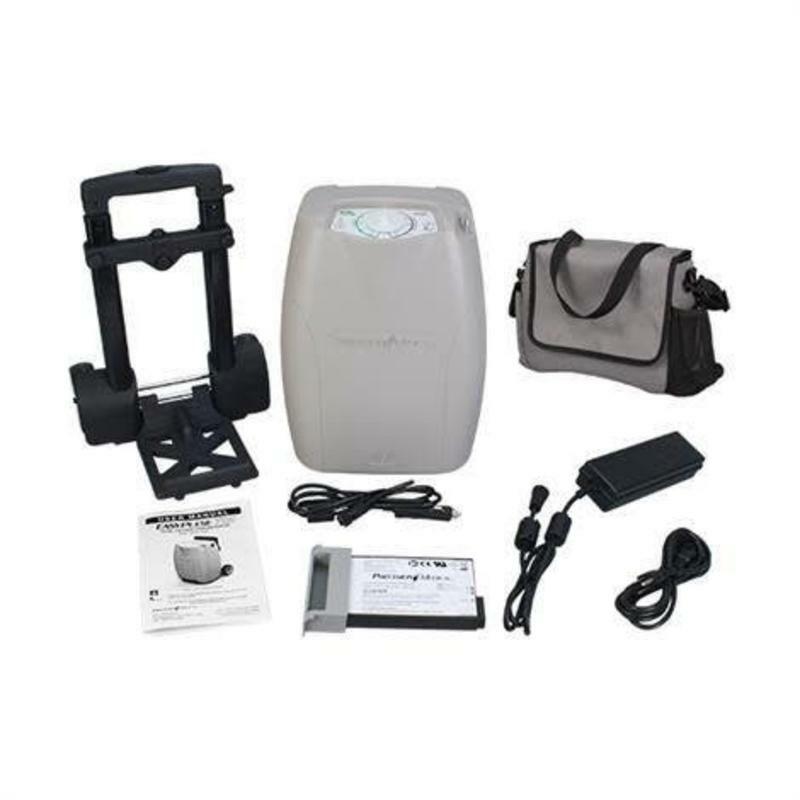 Precision Medical's Total Oxygen Concentrator is the perfect balance of mobile and stationary oxygen delivery. Precision Medical's Total Oxygen Concentrator is the perfect balance of mobile and stationary oxygen delivery. 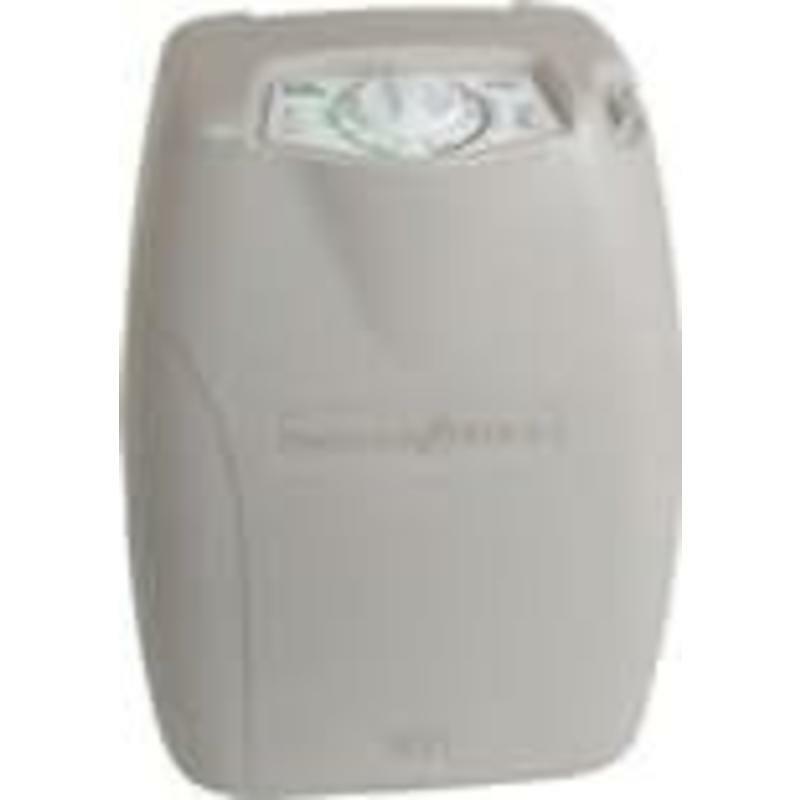 It delivers continuous flow and pulse flow all in the same unit, weighing less than 11.5 lbs, eliminating the need to have 2 separate oxygen concentrators. 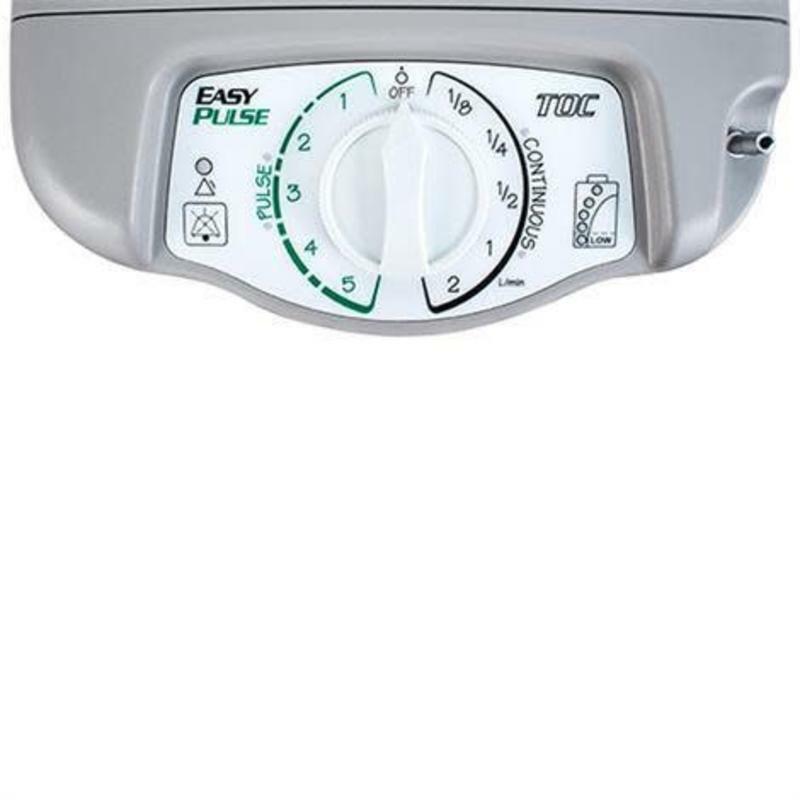 The EasyPulse TOC has an easy user interface - one knob easily sets the oxygen flow to either pulse or continuous mode. Unlike many other TOC's in the market, there are no confusing controls. 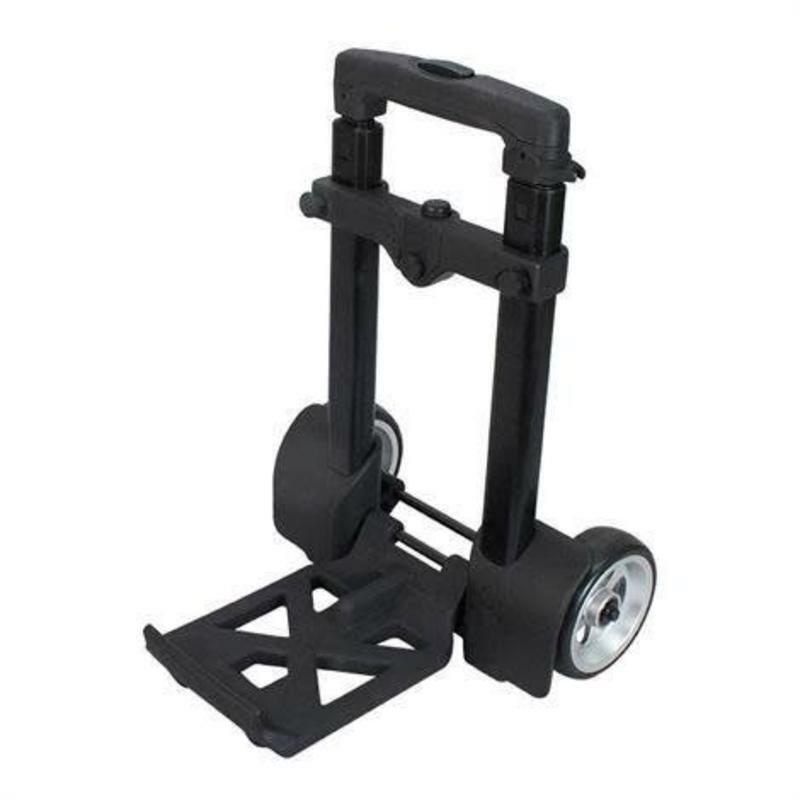 The convenient fold-up cart with its adjustable telescoping handle and oversized wheels is easily attached to the TOC. 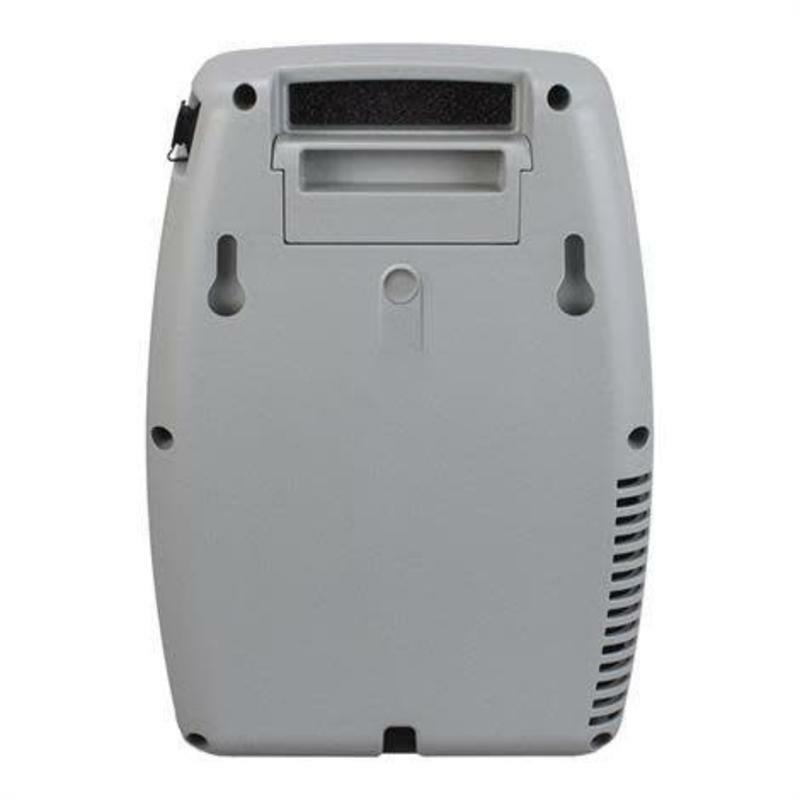 Comes complete with Cart, AC Power Supply, AC Power Cord, DC Power Cord, Battery, Accessory Bag and User Manual. • Free Shipping to anywhere in the USA.